We receive calls from current water vending professionals, entrepreneurs interested in getting into a vending business and consumers curious about the quality of the water our products produce. Accordingly, we’ve organized the Frequently Asked Questions section into the categories listed below. Please review the FAQ’s in your area of interest. If you do not find the information you are looking for in this section or elsewhere on the site, please feel free to call us with any questions you may have. Q – I’m curious about starting a water vending business, what do I need to know? Q – Is the water vending business the same as other types of vending businesses? A – There are some similarities, but for the most part; no. Typically vending machines are fueled by impulse purchases. The price-points for the products tend to be high, but so is your overhead and proper product selection is critical to success. In contrast, water vending is a planned purchase that is part of the user’s routine. Your challenge as an operator is to create maximum exposure for your stations and instill a sense of confidence in the quality and value of your product. Q – Most business industries have their positive and negative aspects; how does water vending score in this regard? Q – Aren’t all Water Vending Machine Manufactures the same? – how long has the manufacturer been in the water vending machine manufacturing business? – are they able to support claims regarding maintenance costs and service life of their product? – how amenable are they to customizing the product to your specific needs? – is the product suitable for indoor and outdoor use? – what level of support can you expect beyond receiving the equipment? – do they offer help in marketing and operating your water vending machines or are they just simply the supplier? Q – What is different about purchasing from Aqua Star International? A – Experience, dedication and commitment to your success. We have been manufacturing and operating water vending equipment longer than anyone, so we know what it takes to make the product last and keep maintenance costs as low as possible. Because our long term success has been built on repeat business, we go beyond everyone else in the industry to support our customers with great products, expert technical support and guidance in day-to-day operations of their business; benefits you won’t find elsewhere. Plus, we continue to research and develop new products lines to address the evolving needs of the marketplace. Q – What does Aqua Star International offer to help with my start up plans? A – For years our vast knowledge in water vending has been shared with prospects and customers alike in an informal fashion via telephone or face-to-face conversations with our appropriate staff members. Recently, however, we’ve combined the many facets of our collective knowledge base and created a step by step guide to entering the water vending business. We’re offering this complete guide; the Investor’s Pro Forma Kit .This all-encompassing guide can save the new investor thousands of dollars typically wasted on mistakes and “learning the ropes” expenses. For Investor Kit purchasers that subsequently order Aqua Star International vending equipment, we credit the full purchase price and provide ongoing updates with our compliments. For more information click on the Customer Service link on our Home Page. 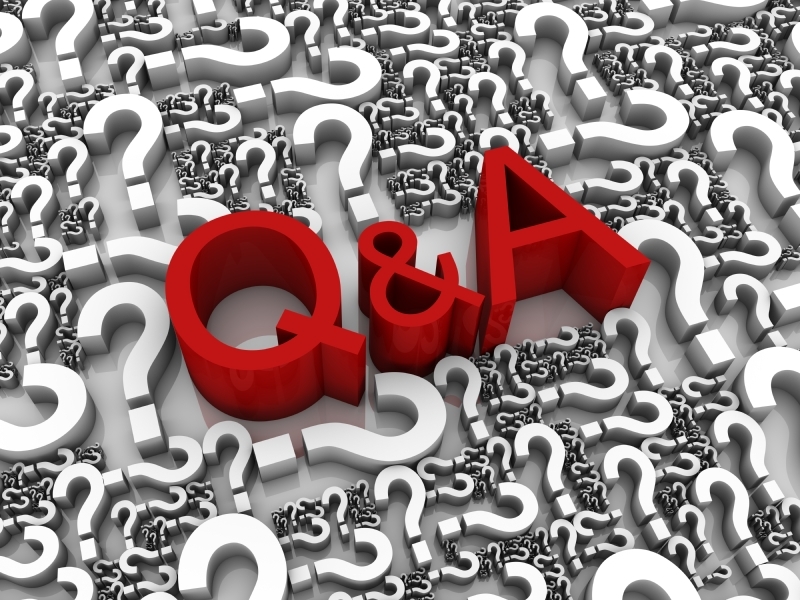 Q – What can I expect from your technical support department? A – Our technical support department is staffed by people with many years of experience building, repairing and servicing water vending systems. Our staff will help you quickly trouble-shoot problems to get your equipment back up and producing revenue as quickly as possible. Q – Can you explain the difference between filtered water and water processed through reverse osmosis? A – The easiest way to illustrate the difference is to understand the concept of size of the particles that make up water. Particles contained in water are measured in microns. For example, a human hair is about 100 microns in diameter. Most bacteria fall into the 1 micron range. Filters, usually of a pleated fabric weave, are placed in series (more porous to tighter weave) to remove successively smaller particles. Most water filtration systems remove particles down to about .05 microns which is pretty good. However, there are potentially harmful contaminants in water in the form of viruses, pesticides, toxic chemicals and heavy metals that are small enough to pass through this type of filtration. Reverse osmosis is a technology first developed by U.S. government researchers to supply fresh drinking water to sailors on Navy vessels. It is a process where water is forced under pressure through a special semipermeable membrane. The essential components of water can pass through this membrane while the contaminant particles cannot. In terms of microns, reverse osmosis removes particles down to .001 microns. At this level all bacteria, viruses, pesticides, chemical and heavy metal contaminants are removed or greatly reduced concentration. Q – How does water produced through Aqua Star International’s Water Vending Machines compare with commercially packaged bottled water? A – Some commercial packagers use water processed via reverse osmosis, however, most do not. They simply filter water from the municipal water system. So the quality of the product directly depends on the quality of the source water. So in a simple form, water vended from the machines we produce is at least as good and in most cases far superior in quality to prepackaged water at a fraction of the cost per serving!